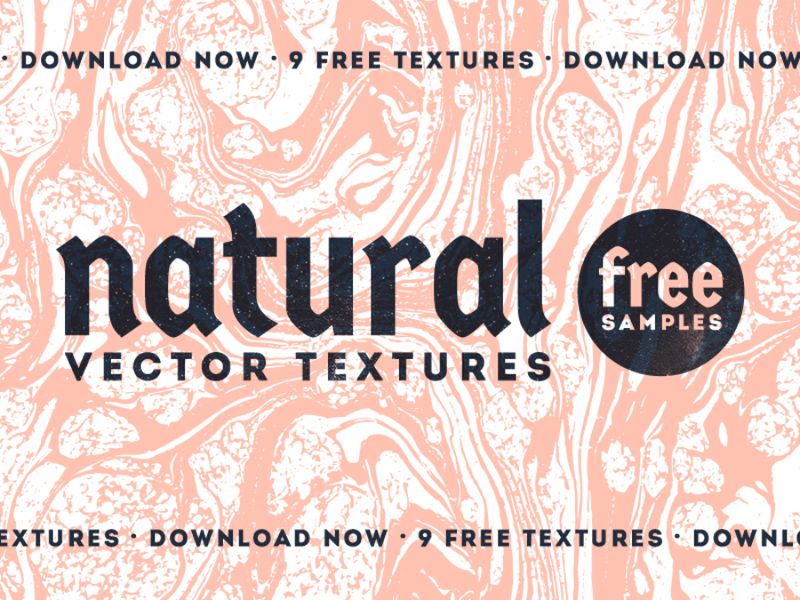 Download and enjoy this Natural Vector Texture Free Sample! 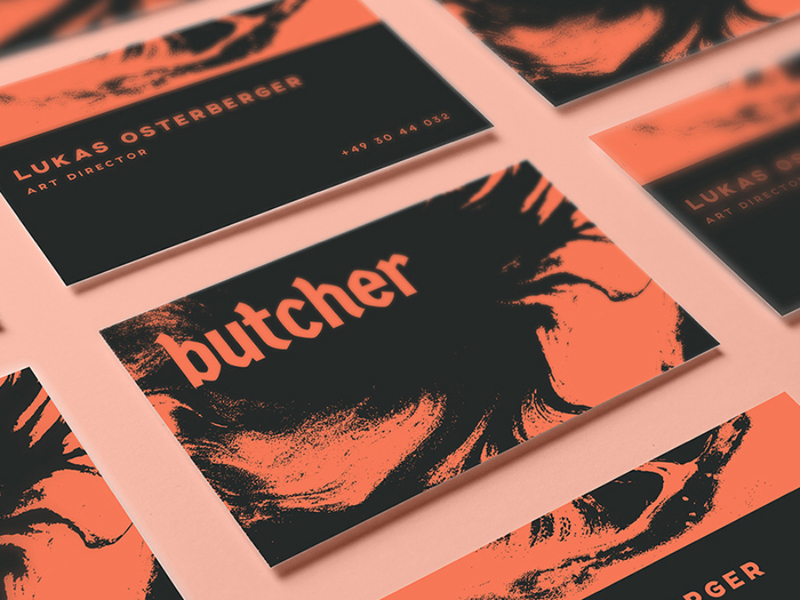 This project started as a personal collection of custom vector textures from Autumn Hutchins. 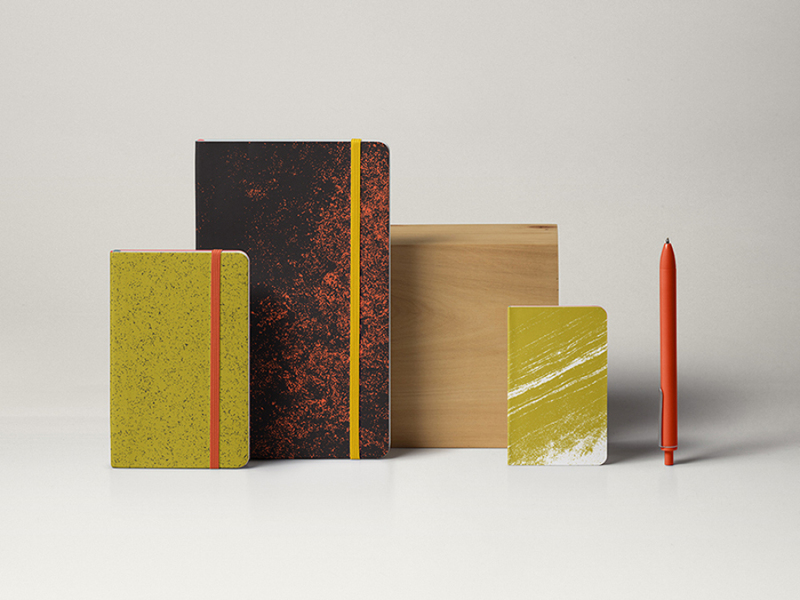 These natural textures have an organic and raw aesthetic. 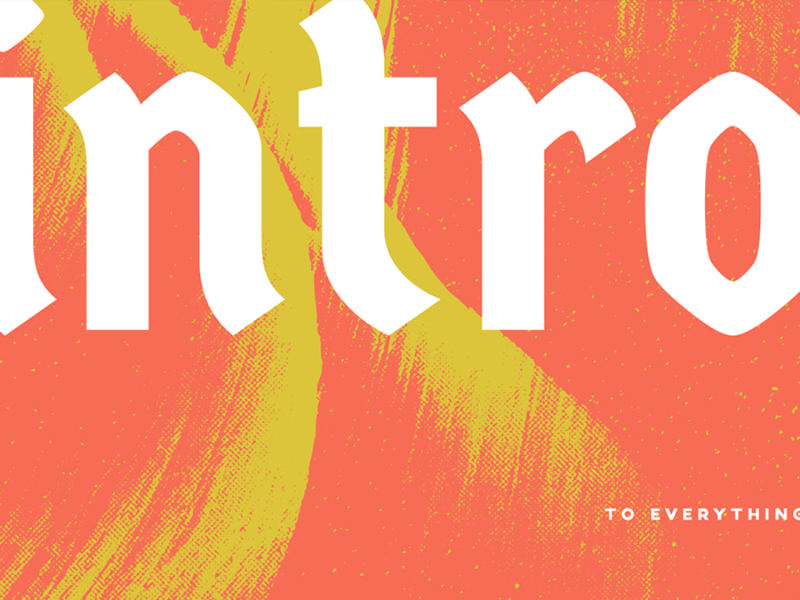 They’re a great way to bring depth to your designs. 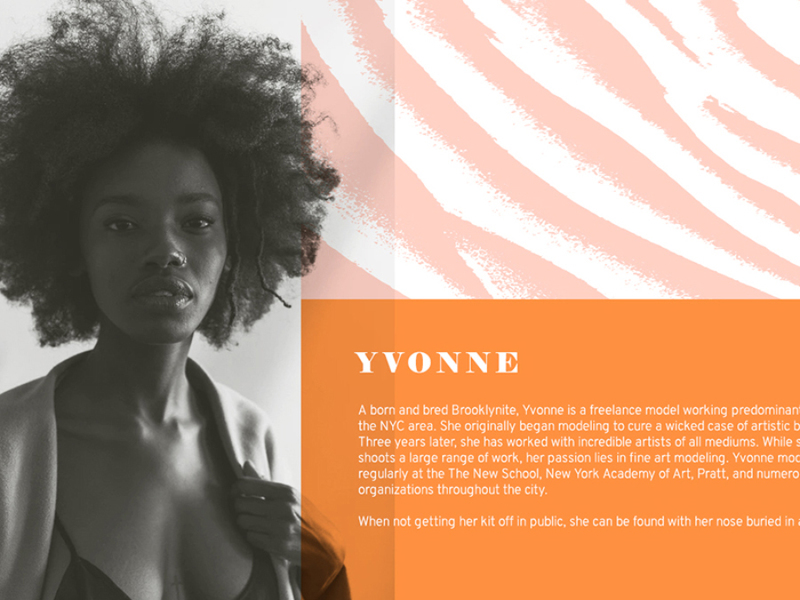 These can be great when you use it with color overlays and iconography, but they’re extremely versatile for all sorts of web and print designs! Thanks to Autumn Hutchins for sharing this really cool pack of free sample and let us giving a try! 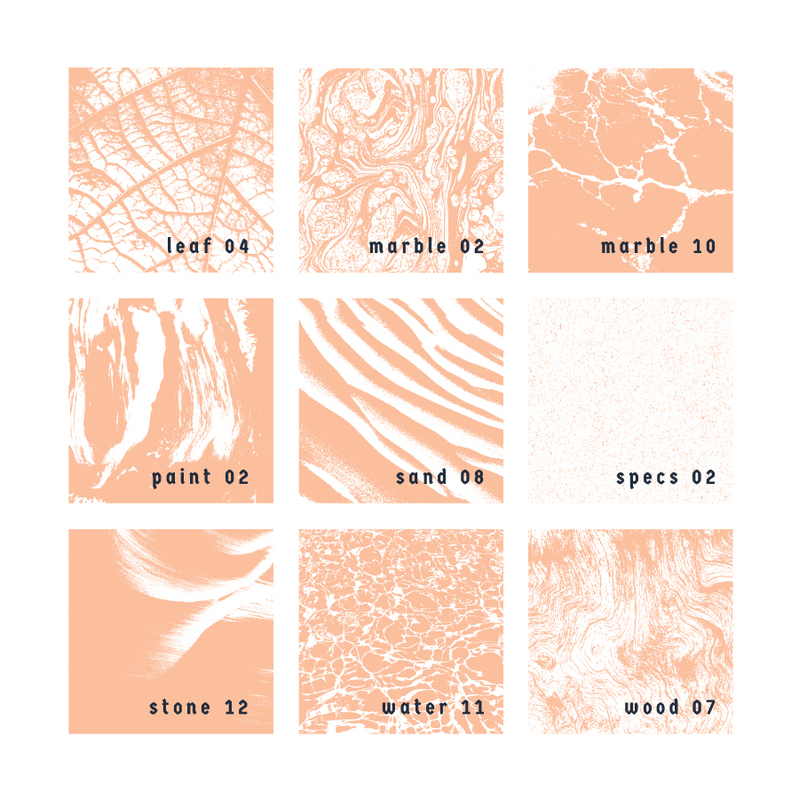 However, this sample pack is only a sneak peek of Natural Vector Textures Collection. So, if you find it interesting, go click on the full version button to learn more about the product. On this version, you can get all 96 textures with the Natural Vector Textures.